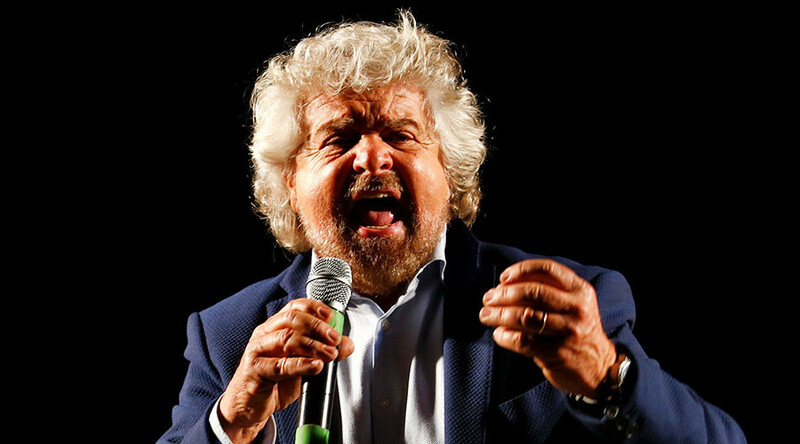 After fighting against corruption, Italy's anti-establishment Five Star Movement has a lot to answer for. Around 10 of its MPs have apparently been busted for running a scam to dodge €1 million in financial obligations. MPs for the party have an obligation to pay half of their salaries into a fund which helps small- and medium-sized businesses. 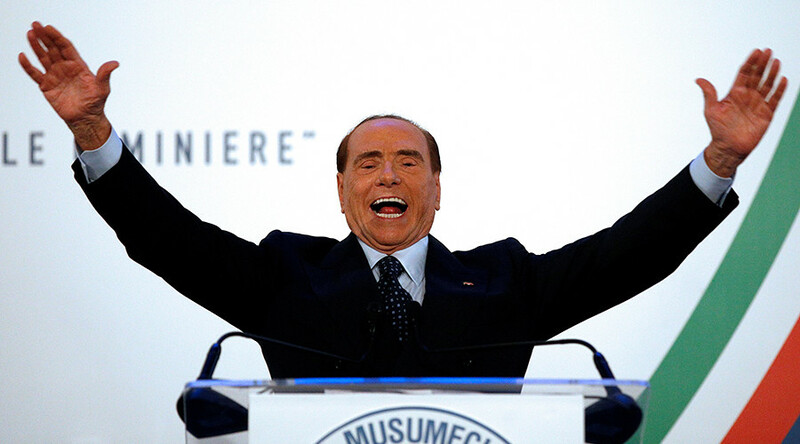 The donations were founded on Five Star's belief that Italian politicians are overpaid. But actions speak louder than words, and it appears the actions of some 10 lawmakers didn't exactly match up with their commitments. 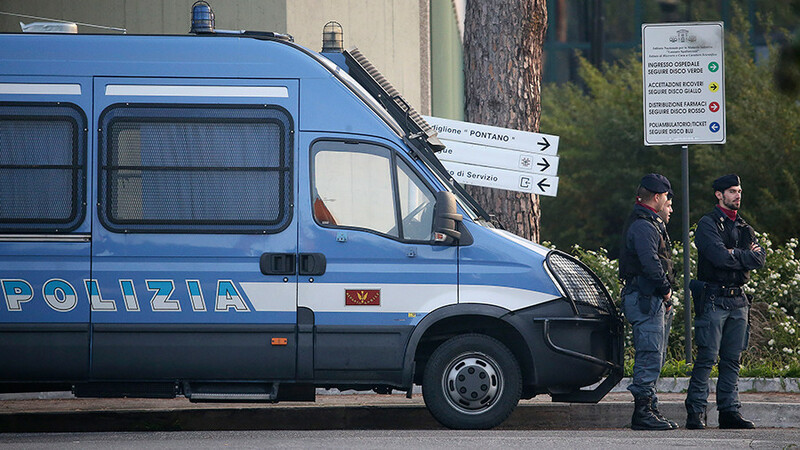 That's according to an investigation by the television program Le Iene (The Hyenas), which airs on a TV station owned by right-wing political rival and former Prime Minister Silvio Berlusconi. The report said that instead of doing their part, the MPs simply drew up bank orders for the money to leave their accounts. This provided them with receipts to show party bosses, and the transfers also showed up on a website created for transparency. But once all that was done, they merely canceled the transfers and kept the money for themselves. 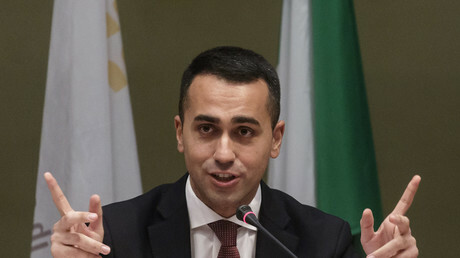 “We gave back €23 million [US$28 million], while the others pocketed every cent,” party leader Luigi Di Maio said, as quoted by Reuters. He added that he had personally contributed some €370,000 of pay or benefits, and vowed to "root out bad apples." 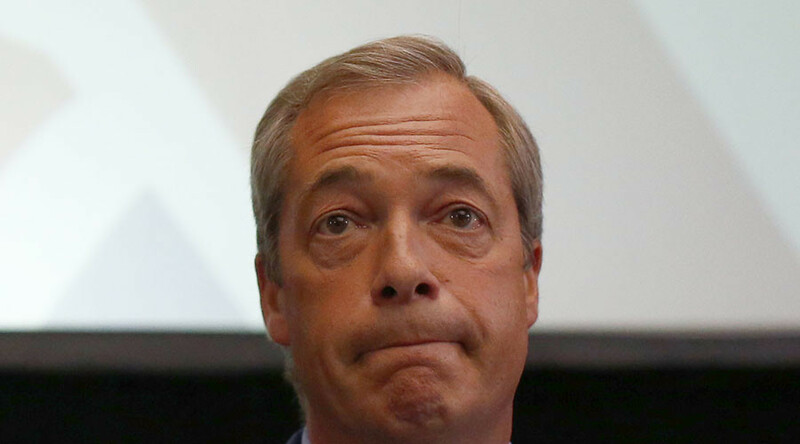 One MP has already suspended his Five Star membership following the revelation. Two others admitted to not paying enough, but later made up their contribution, according to party MP Barbara Lezzi, who said she was "shocked" and "devastated" to find that fellow party members hadn't given their fair share when she has "paid everything." 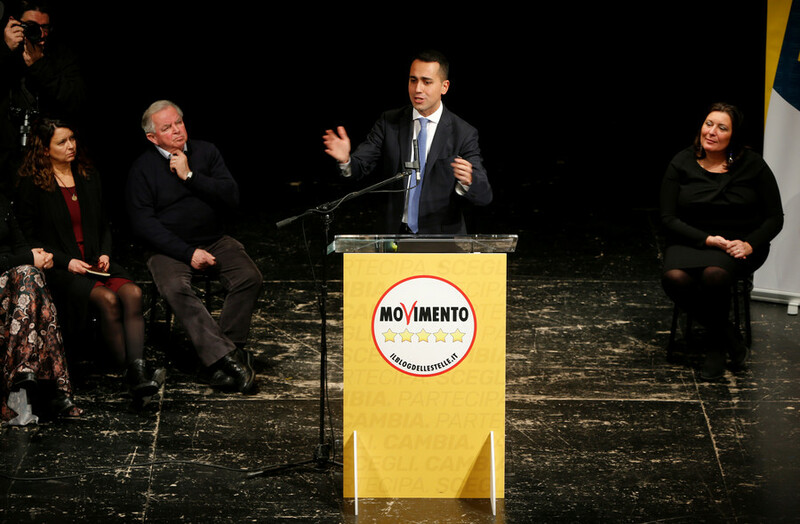 Meanwhile, Matteo Renzi, the leader of the ruling center-left Democratic Party and a former prime minister of Italy, accused Di Maio of leading a movement of "scroungers and fraudsters," while urging Italians not to vote for the party in next month's elections. 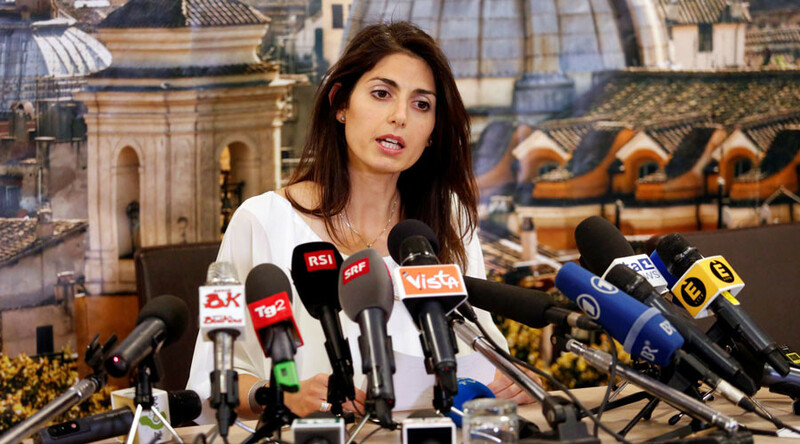 The Five Star Movement, which has recently enjoyed a surge in popularity, has campaigned on eradicating corruption from Italian politics. It is predicted to win 27 to 28 percent of the vote in the upcoming election on March 4, compared to 22 to 23 percent for the ruling Democratic Party.